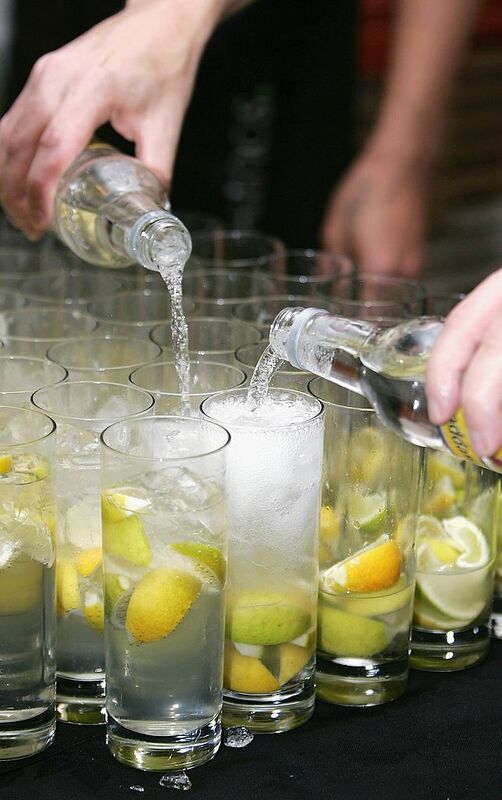 A glass of gin and tonic can ‘ease’ symptoms of hayfever, a study has found. The season is upon us and I’ve seen some itchy eyes and runny noses starting to appear, so for those of you suffering, you might want to move aside those antihistamines and pour yourself a little G&T instead. 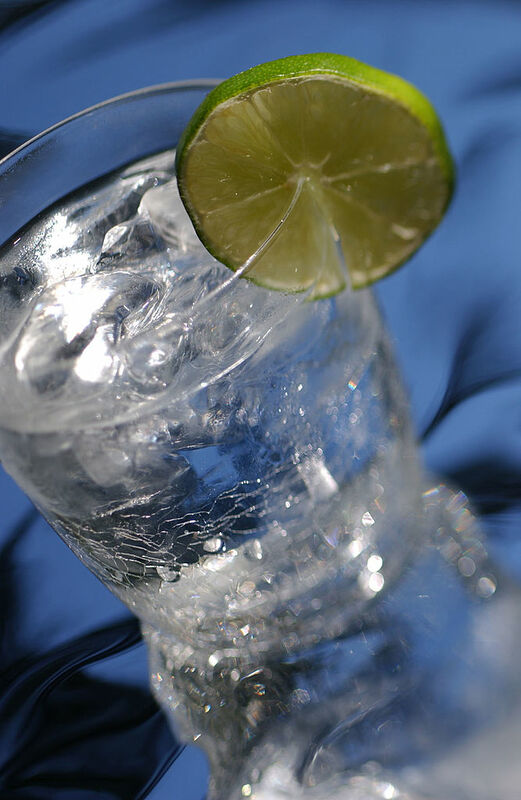 Although alcohol has been proven to worsen symptoms of hayfever and asthma in the past, Asthma UK has now revealed switching to a gin and tonic could be better for you compared to other drinks. Why’s that? Well, symptoms are worsened because of two triggering chemicals found in certain alcoholic drinks – histamine and sulphites. These chemicals are commonly found in darker, fermented drinks such as red wine and beer. 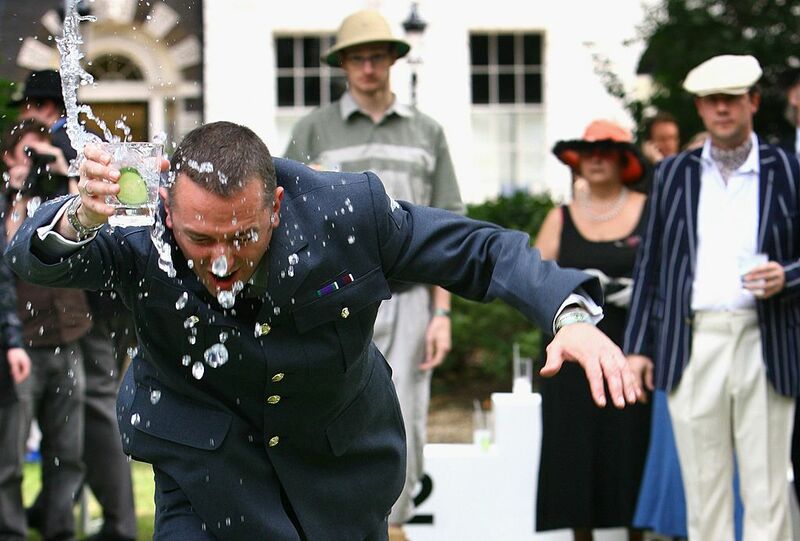 Asthma UK suggest if you’re going to drink alcohol, you should stick to clear spirits such as gin and vodka because they have a ‘relatively low histamine content’. Due to its distillation process, gin doesn’t contain any sulphites (unless the brand chooses to use them, so look at the label). 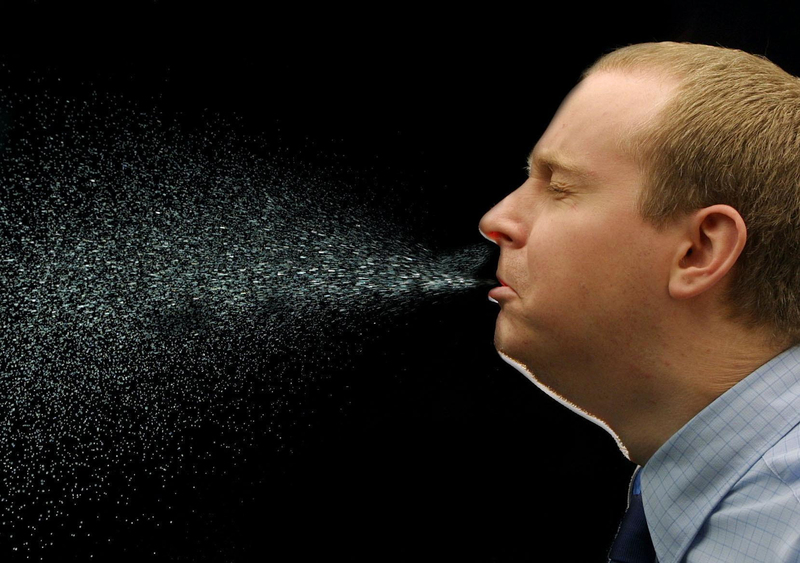 Also – what you’re eating may be making your hayfever symptoms worse. Foods such as cured, smoked and tinned meats including bacon, salami and tuna are usually high in histamine. And – this is mildly upsetting – so are cheeses, like Stilton, cheddar, Camembert and parmesan. So you’re advised to go for fresh meat and fish with cheeses such as ricotta and mozzarella. It’s important to remember, while G&T won’t completely cure your hayfever, it’s simply the ‘best option’ and will help reduce the symptoms. Like we needed an excuse. 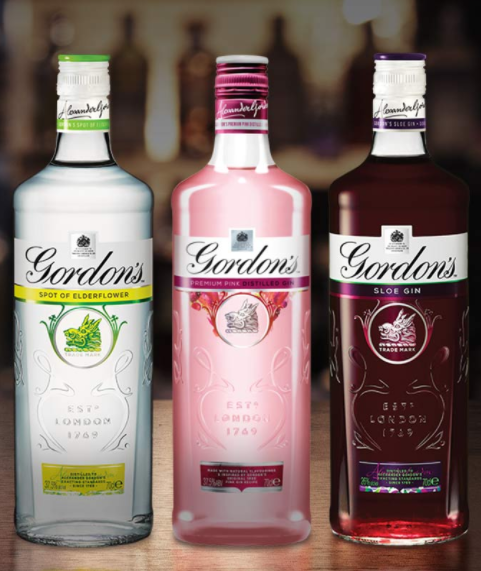 If you’re a big gin fan, you might be interested to know Gordon’s gin has announced some new flavours in time for summer.